After the death of the beloved Sister Rose, a group of her former students return to their Harlem neighborhood to pay respects. But at the Funeral Home, there?s a problem?her dead body has been stolen. 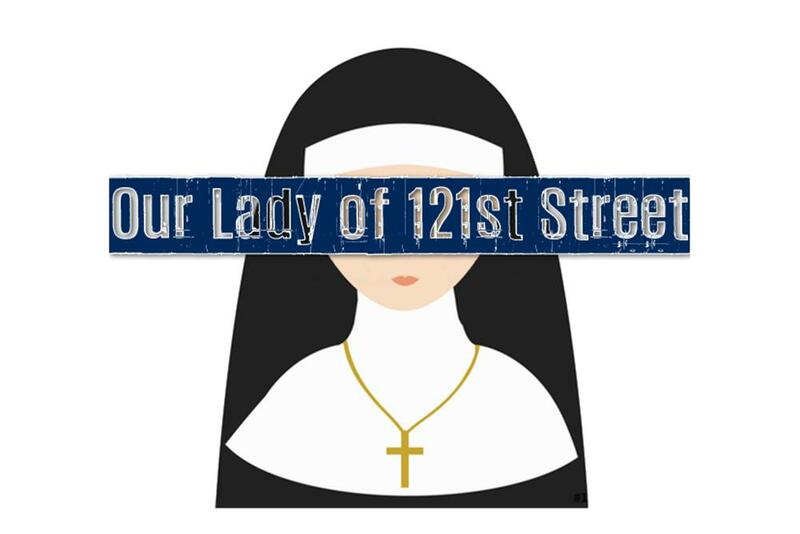 An irreverently brash and insightful dark comedy, Our Lady of 121st Street paints a vivid comic portrait of what happens when old friends meet old wounds and how old habits die hard.